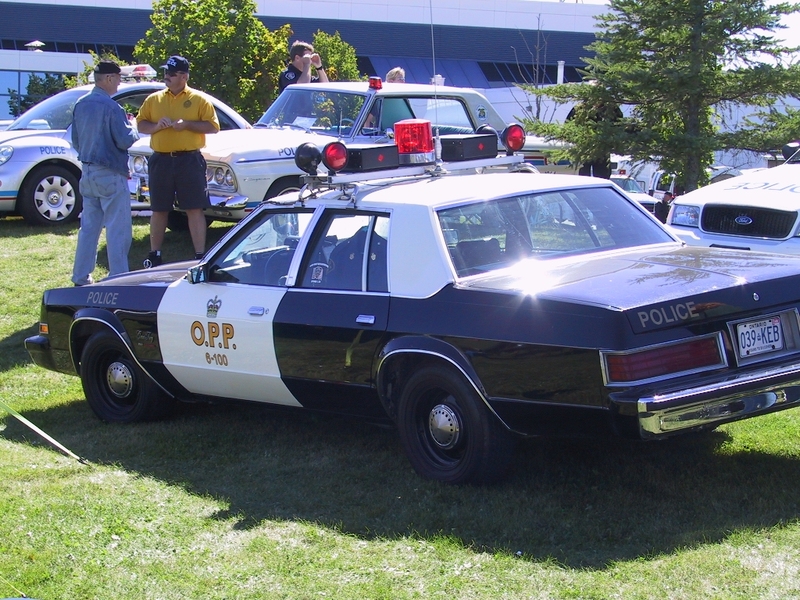 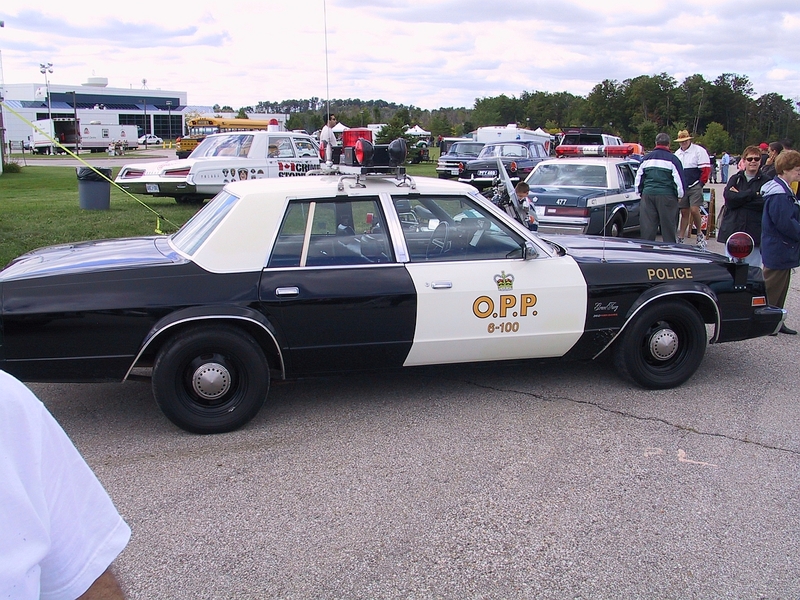 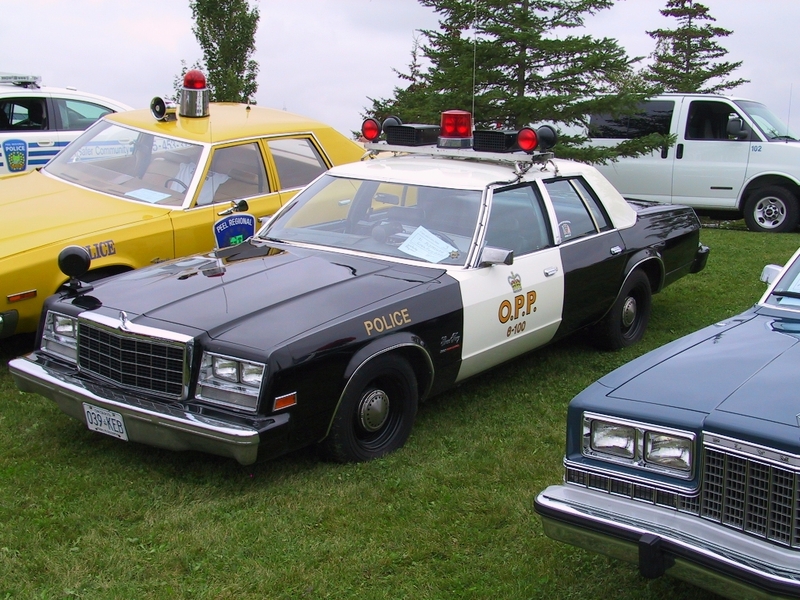 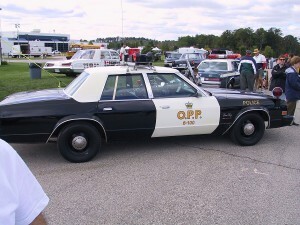 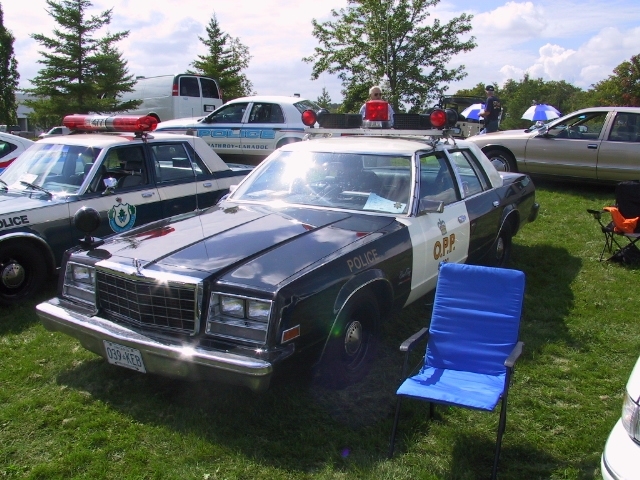 I first spotted this beautiful Plymouth at the Waterloo Regional Police Service Cops & Cars show in 2003. 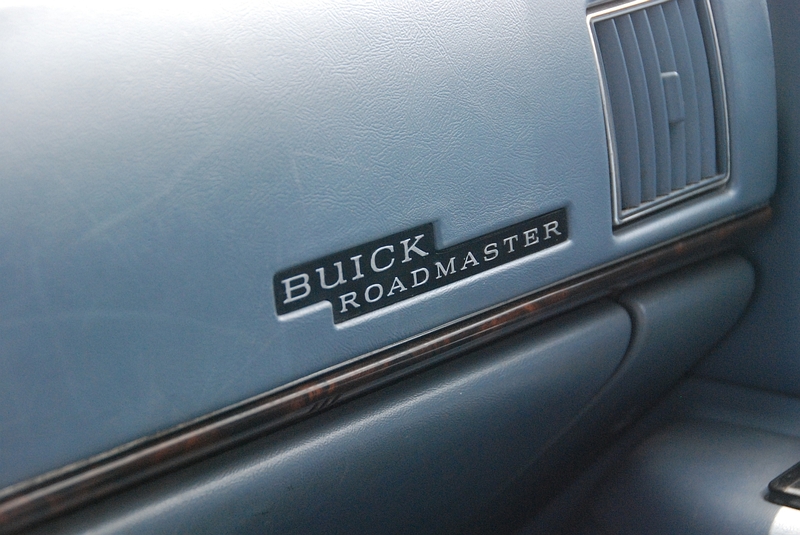 I absolutely fell in love with it. 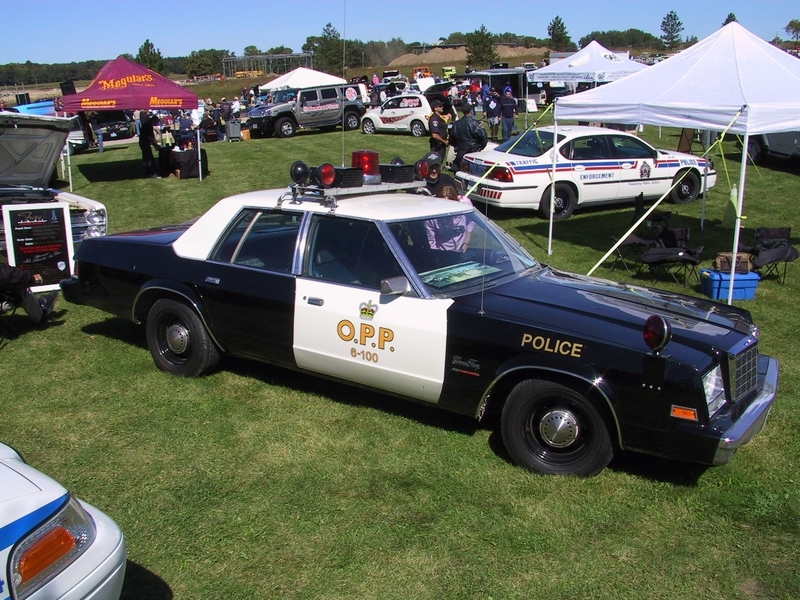 The clean lines and that classic OPP Black and White just make this cruiser the epitome of a classic police vehicle to me. 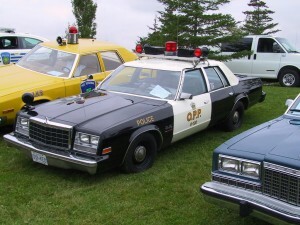 My father had a 1976 Fury as a taxi when I was young and I thought it was the coolest car ever. 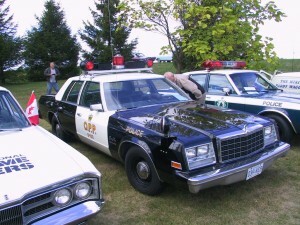 This ’81 is almost as cool as that classic ’76 that my father drove so long ago. I’m not entirely sure who owns this particular car but it turns up consistently at every Police Vehicle show that I attend so each of these pictures were all taken at different events.